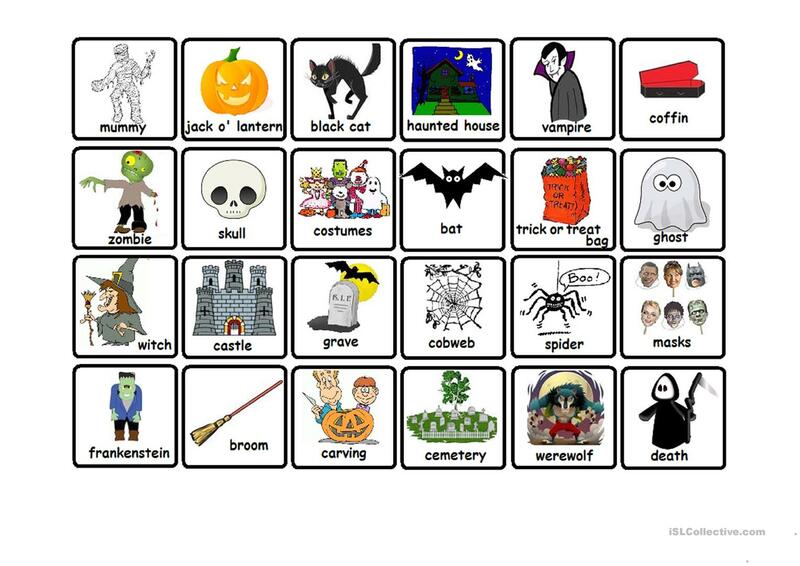 Memory game about Halloween for kids. Just print twice and start to play it! This downloadable handout is intended for elementary school students and kindergartners and nursery school students at Beginner (pre-A1) and Elementary (A1) level. 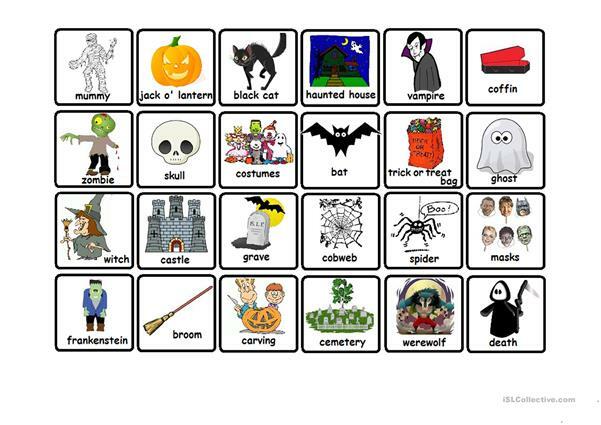 It is focused on the topic and words of Halloween.